Justin believes that what he doesn't know about a client can end up costing the client money. It's incumbent for him, then, to deeply understand their business to ensure each client is fully served. His experience has taught him the importance of placing himself in his client's shoes. Knowing that health care and benefits are a key cost driver for employers, Justin rigorously finds, develops and delivers solutions that fit each client's specific goals and the needs of their unique employee base. In addition to his previous experience at another benefits broker, Justin also spent time helping develop complex IT solutions for employers nationwide. His goal in both positions was to find ways to help businesses become more efficient and productive while finding ways to reduce costs. 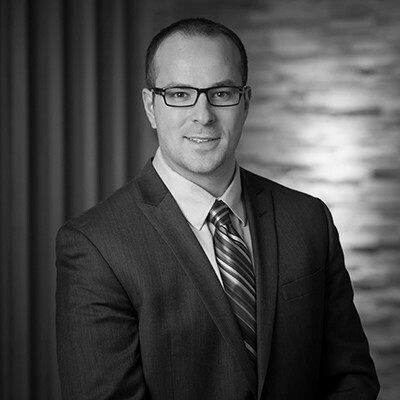 In both positions, Justin was honored for his willingness and ability to better serve his clients. In his off-time, Justin maintains an active schedule between volunteering at various nonprofits, playing hockey and spending time with his family and friends.